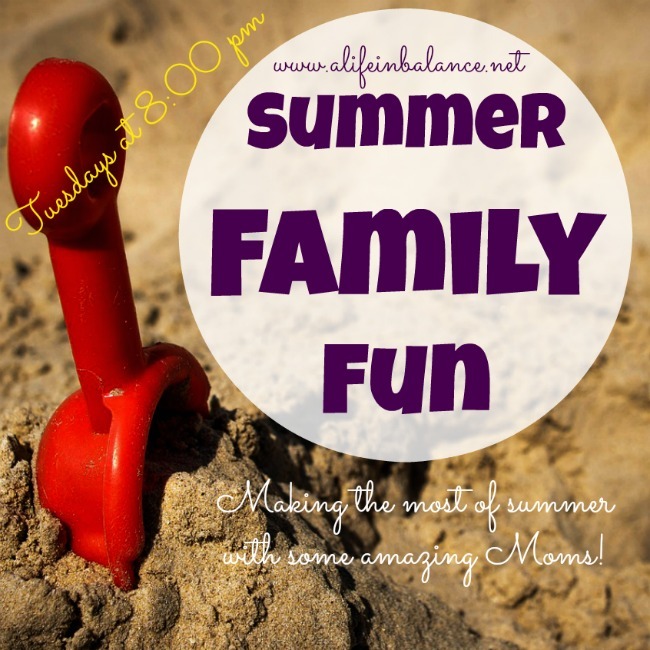 Welcome back to the Summer Family Fun Link-up! Another great week of #summerfamilyfun posts!!! 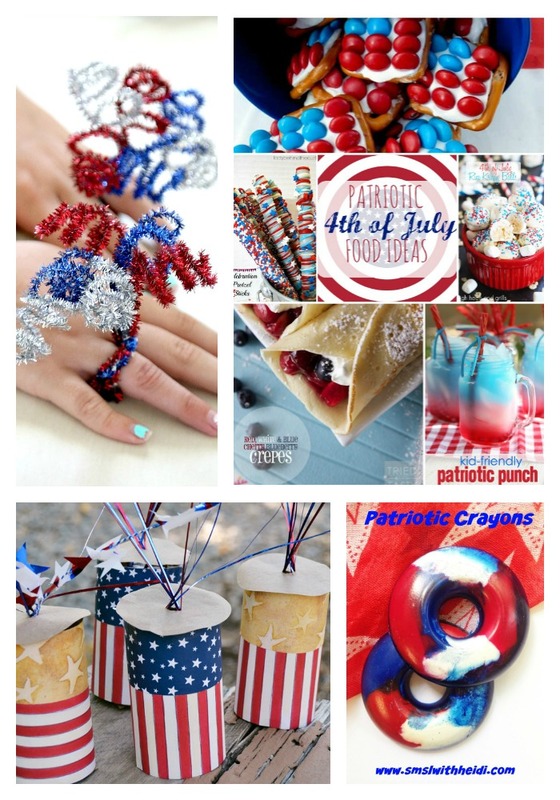 Since this weekend is the 4th of July, I'm featuring some of my favorite red, white, and blue posts from last week! Thank you to everyone that joined us! I can't wait to see what you share this week!